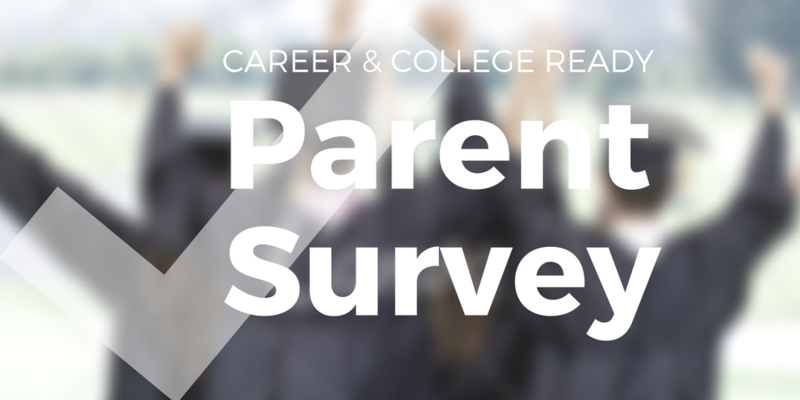 Parents: What Is the Best Way to Offer Two More High School Credits? We’re focused on helping our students graduate career and college ready. Beginning with the class of 2021 seniors will need 24 credits to graduate. This is two more credits than the current requirement. We’d like you to help us find the best way to offer those two additional credits. Please take our short survey. We asked students to take a similar survey last month.